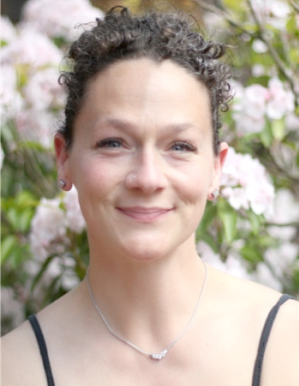 Michelle has been working with the body for the past 25 years utilizing modalities of eastern and western practice to help educate and facilitate the healing process for many physical, energetic and neurologically based conditions. She is a graduate of Salem State College, a Licensed Massage Therapist, Certified Personal Trainer, Board Certified Polarity Practitioner and an Advanced Certified BrainCore Neurofeedback Practitioner. Michelle is currently working on her graduate degree at the Harvard University Extension School and plans to do research bridging the gap between alternative and conventional healing.